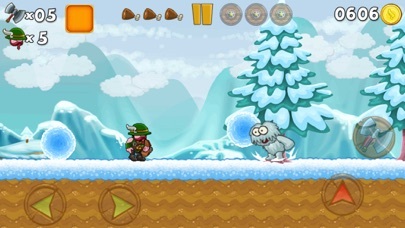 Discussion in 'iPhone and iPad Games' started by Dracoders, Dec 20, 2016. 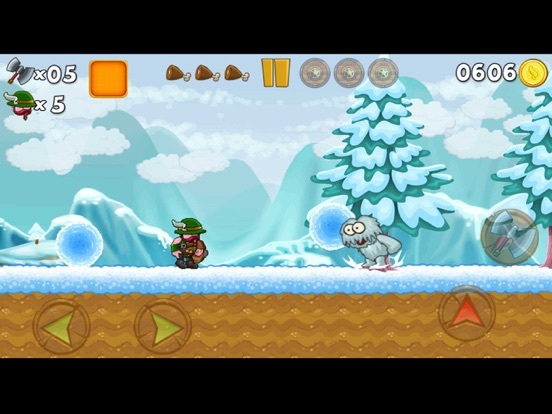 Bor’s Adventures features: + 48 levels (+ 13 secret levels!) 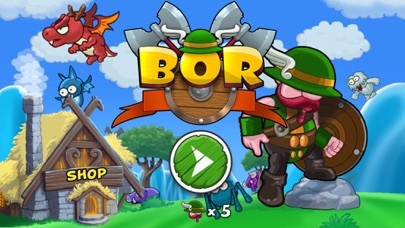 + classic 16bit graphics + 5 different world themes + many power-ups + 22 kind of monsters Bor is a viking who has lost his 60 wives, help him to find them all! A lots of monsters will try to stop Bor, and you will have to travel through lands and castles to bring them all back to your peaceful home. 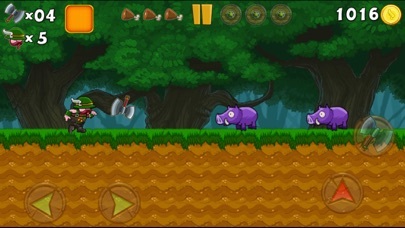 Jump, fight, throw axes and use every kind of power-ups to beat the monsters! It will be hard, very hard, insanely hard! 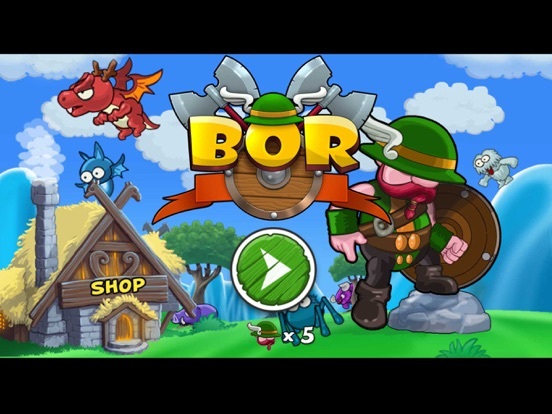 Only Bor is mad enough to succeed in this adventure! 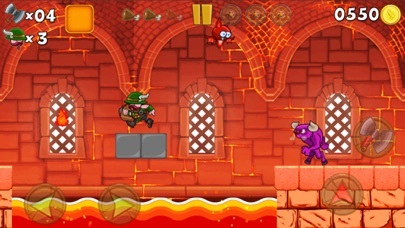 cool platform-game, Super Mario Bros style! Any plan on supporting MFi? 1) infinite lives 0,99$ -you have 6 lives, every 20 minutes you get a new life, or you can watch a video and refill al lives. 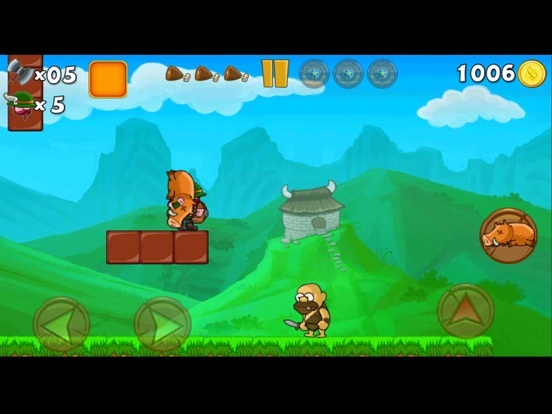 You will see "5" lives but you can play also the life "0"
5) checkpoint 0,99$ - Every level has a checkpoint approximately in the middle, you can activate it by paying some coins or by watching a video, with this in-app it will be automatically activated when you pass trough it. 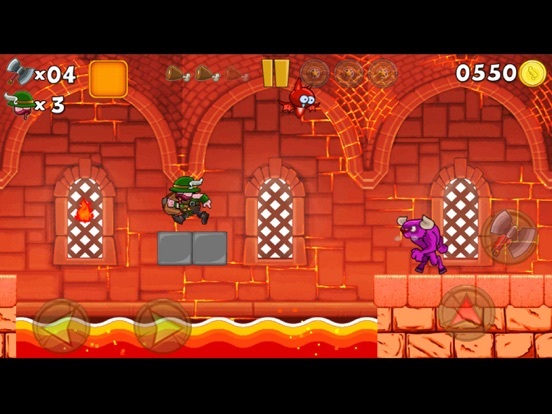 You can finish a level without using the checkpoint! 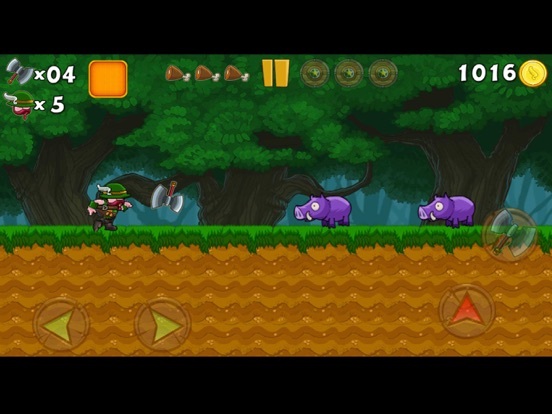 This game seems ok, but you should look at Goblin Sword and Sword of Xolan...amazing. Nice game but i am not understanding all of the instructions. On level two, there's a note to "Stand to use shied." A projectile spat by a plant still hurt me. Another note says "Throw coins to create blocks." I see no way to throw the coins I have collected. 'Has lost his 60 wives' Same problem! Better to rescue them than to pay 60 maintenances! I have a lot of experience localizing games for English-speaking players. If you'd like me to clean up the text, email the English version to davidlaprad@yahoo.com.